If you were one of the lucky one’s who received a new tablet for the holidays one of the most important things you can get to protect it is a case. I have tried several kinds of cases for my tablet, and the one I most recently received from Shoplet.com, is by far my favorite! 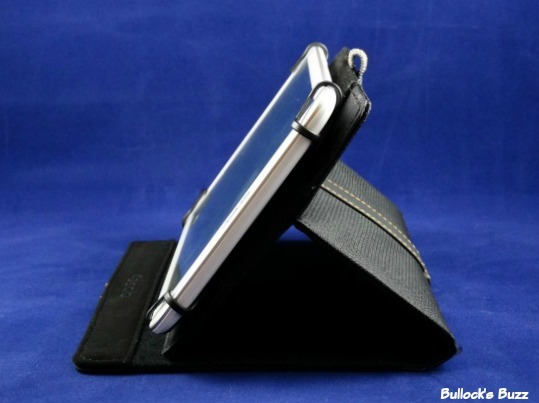 The Solo Urban Universal Fit Tablet Case is ideal for pretty much any 5.5″ to 8.5″ tablet including the Apple iPad Mini, Kindle, Google, Samsung, Asus and others. It’s UNIVERSAL FIT technology gives you the flexibility to use this one case for a variety of models and brands of tablets, so while your technology may change over time, you won’t have to change your case. The durable polyester outside has a stylish and sophisticated design, while the soft micro suede inside protects your screen from scratches. 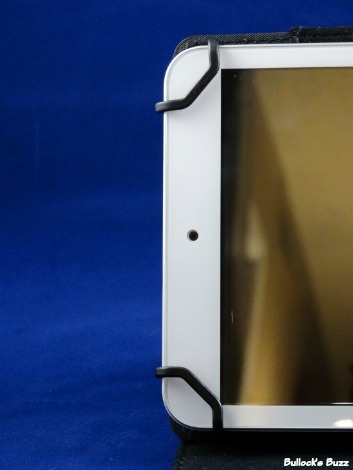 Four tensioned clips hold each corner of your tablet keeping it securely in place. 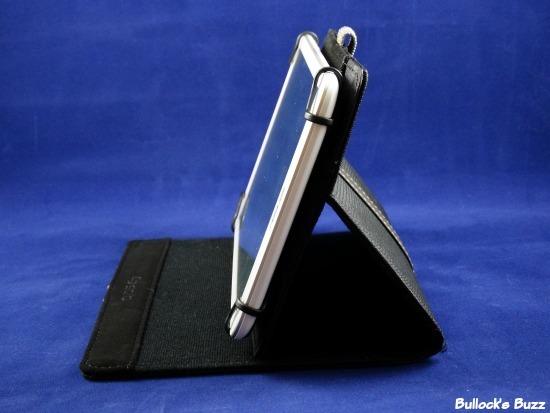 The case is also designed to work as a stand so you can adjust your tablet to multiple viewing angles, while a strip of Velcro keeps it firmly in place. While the case does not have a built-in keyboard, the ability to adjust it to multiple angles allows for easy use with a portable keyboard. A magnetic strap holds the case securely closed even when carried inside a backpack or purse. 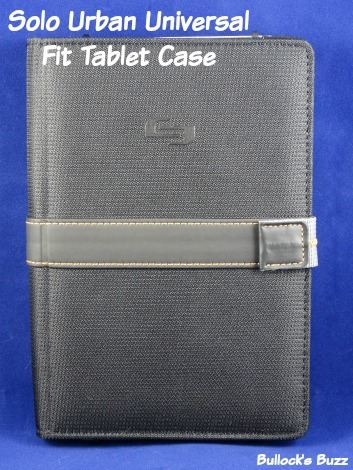 The Solo Urban Universal Fit Tablet Case comes in one color, black. The only drawback I can see is that you cannot use the camera function while the case is on as it blocks the lens. Aside from that, it is stylish, sturdy and durable, and it does exactly what it was made to do – protect a tablet. For under $20, it is definitely a great deal! And for those of you that have a larger tablet, there is also a Solo Universal Fit Tablet Case for 8″ to 11.5″ tablets as well. 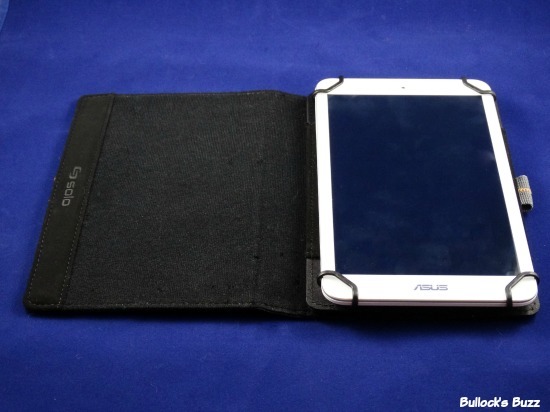 I am definitely getting one for my new iPad! As many of you know Shoplet.com has long been my favorite online discount office supply store.  I can find everything from office supplies to school supplies to even some medical supplies– all at amazingly affordable prices! In addition, Shoplet.com also carries office stationery and promotional products, both of which can be personalized the way you want to help promote and advertise your company. For more great deals and promotions, be sure to connect with Shoplet.com on both Facebook and Twitter.